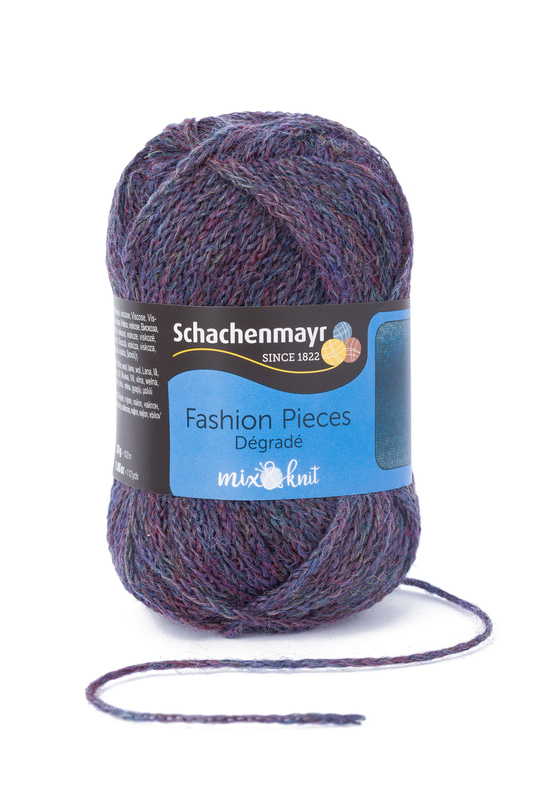 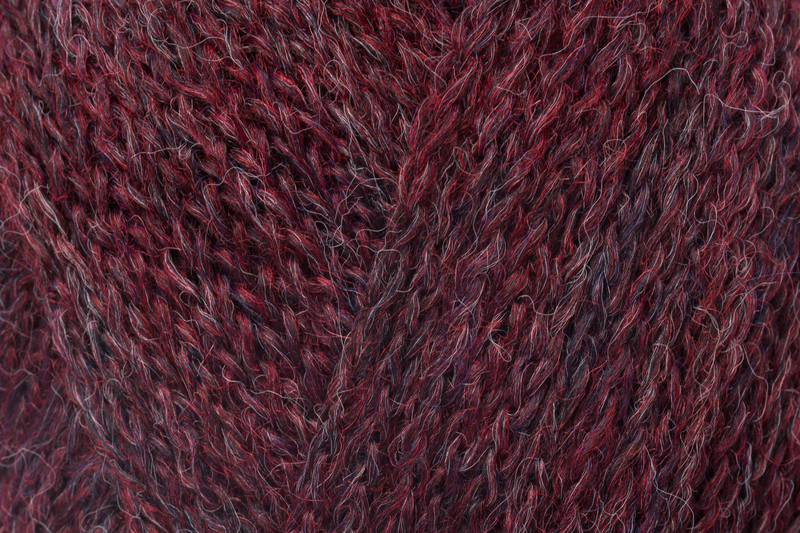 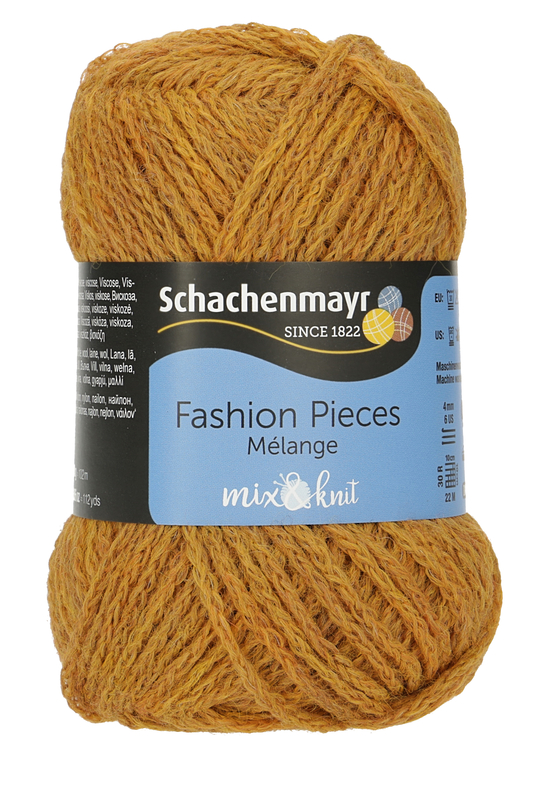 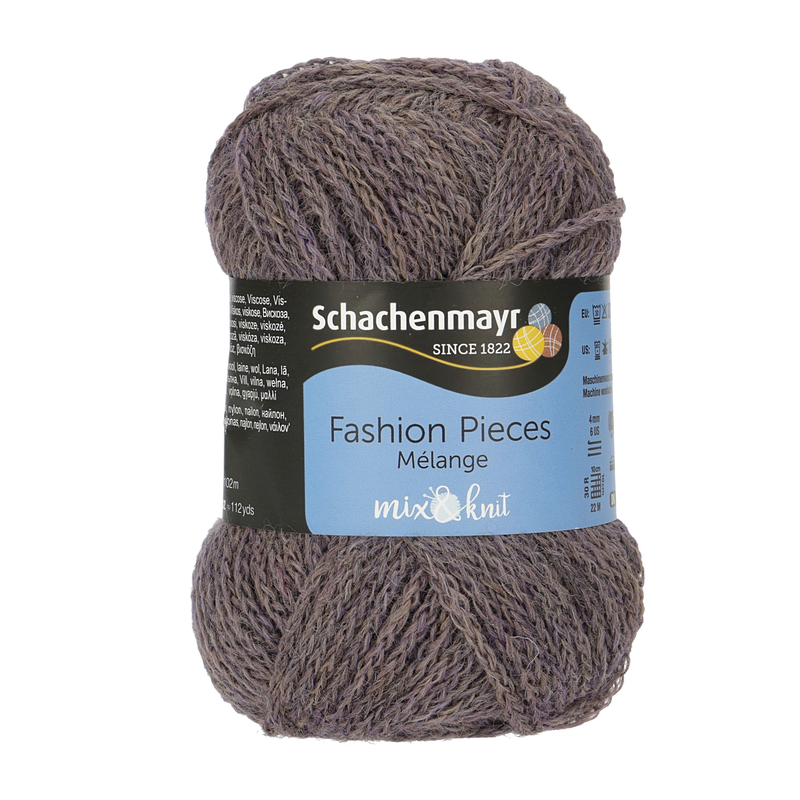 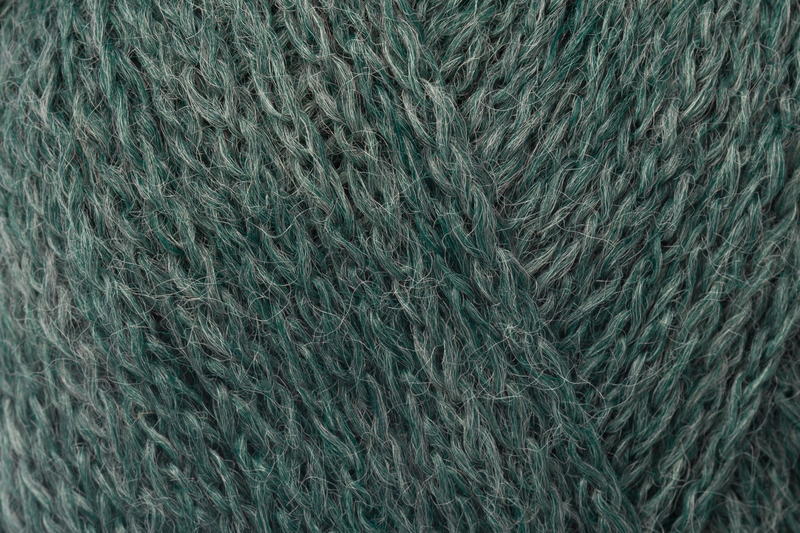 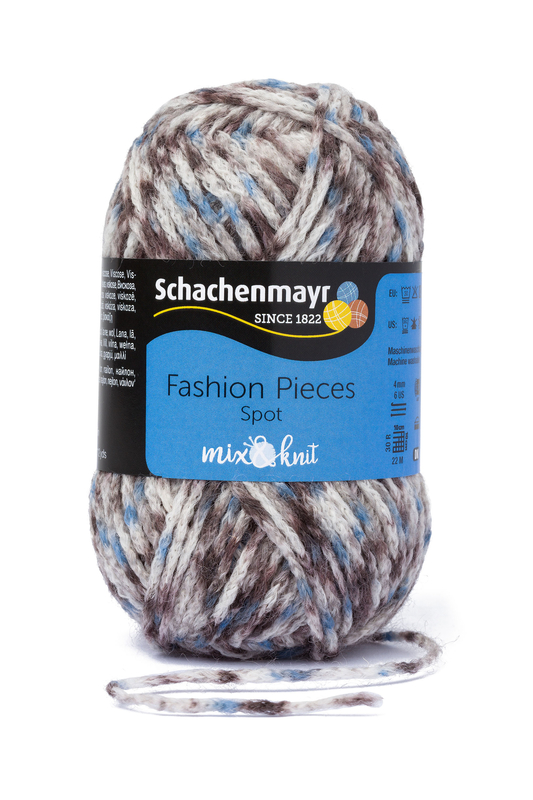 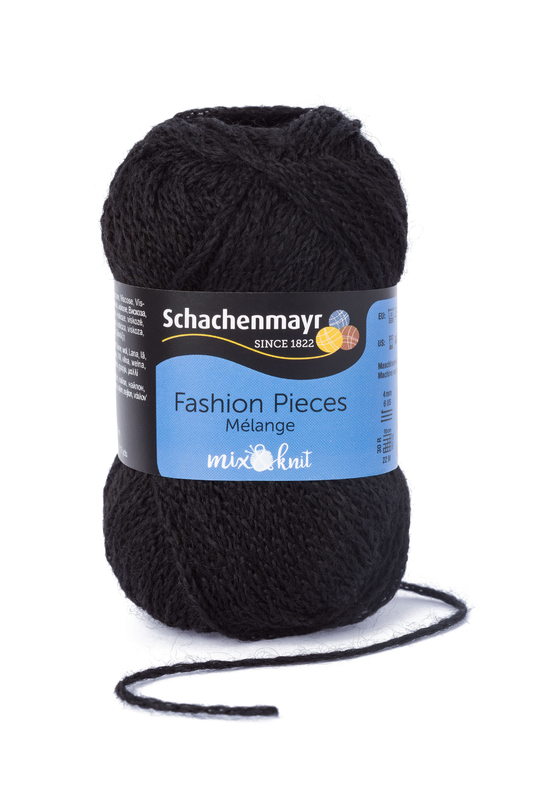 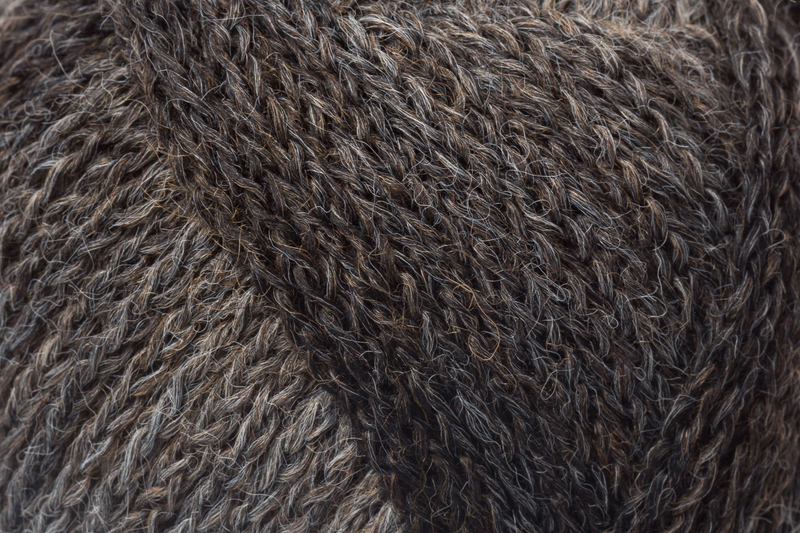 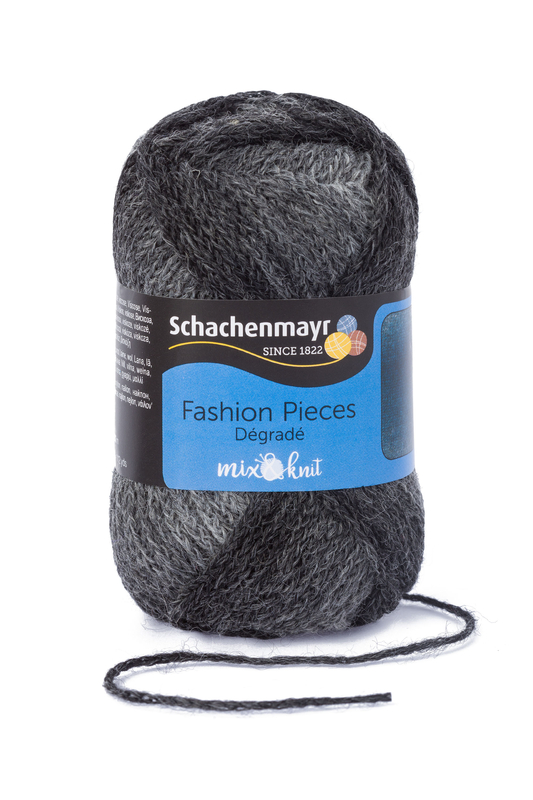 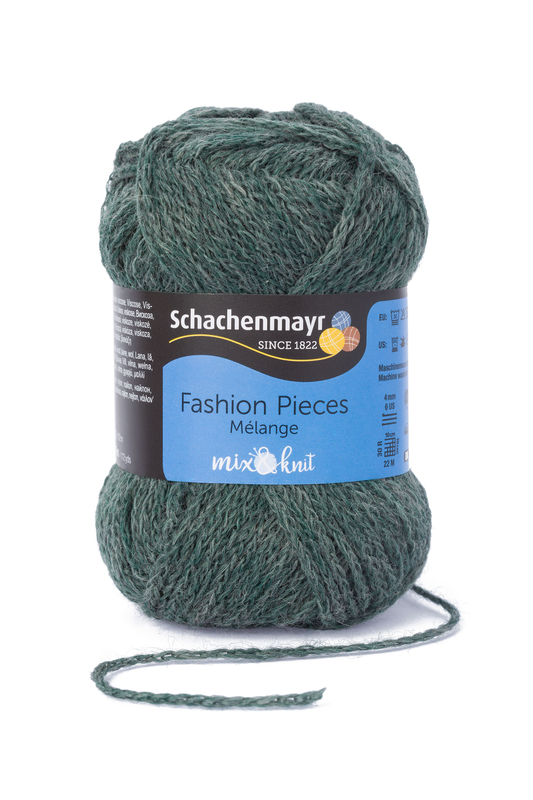 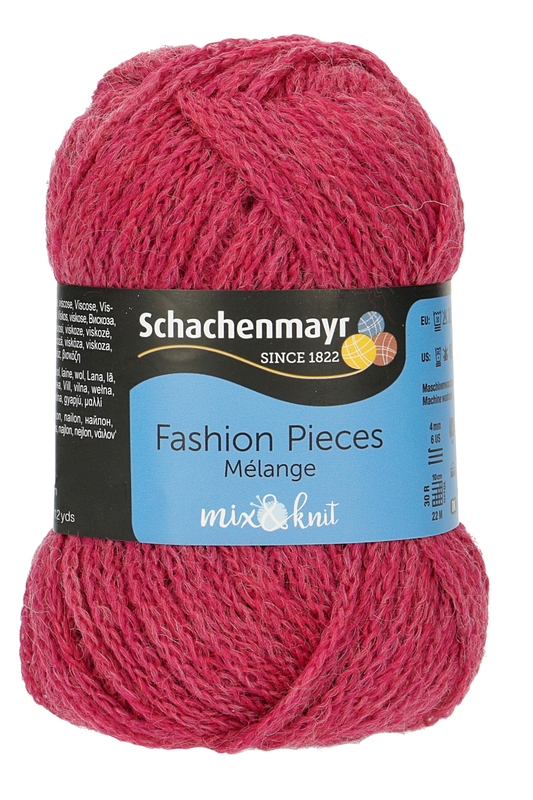 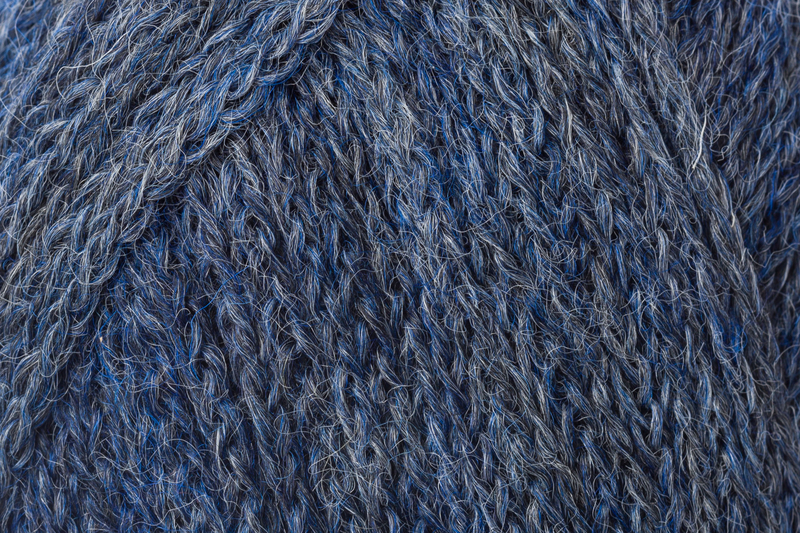 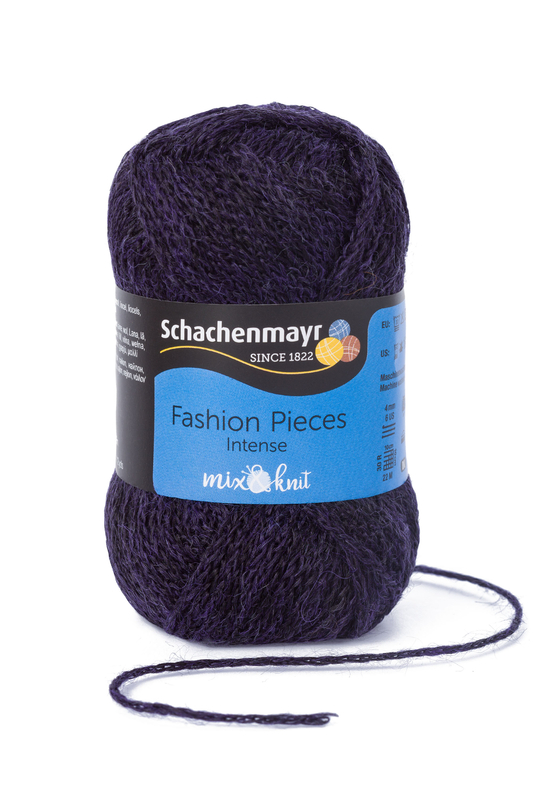 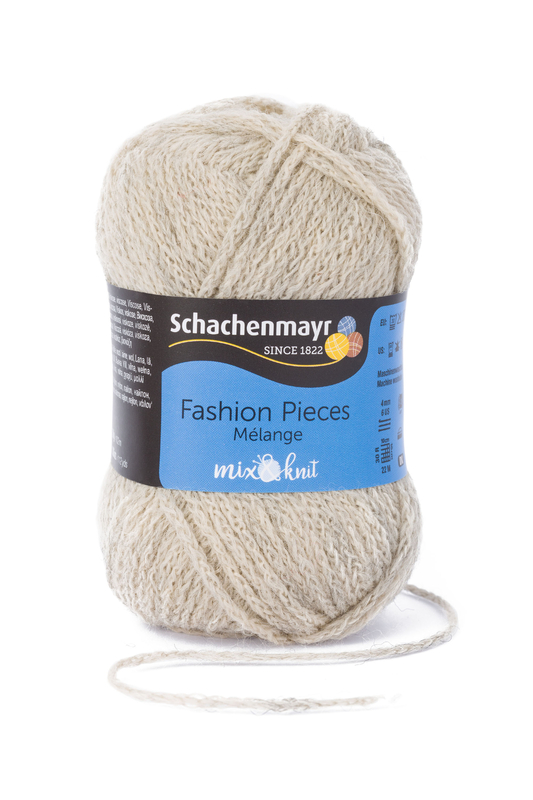 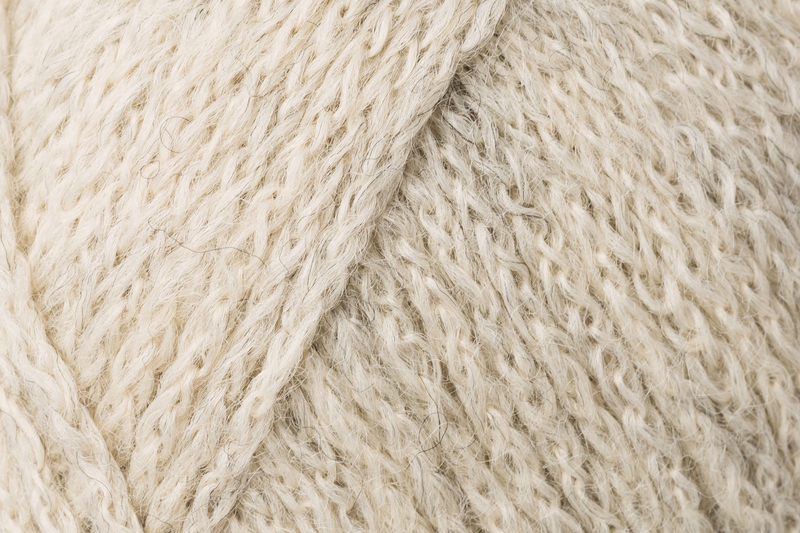 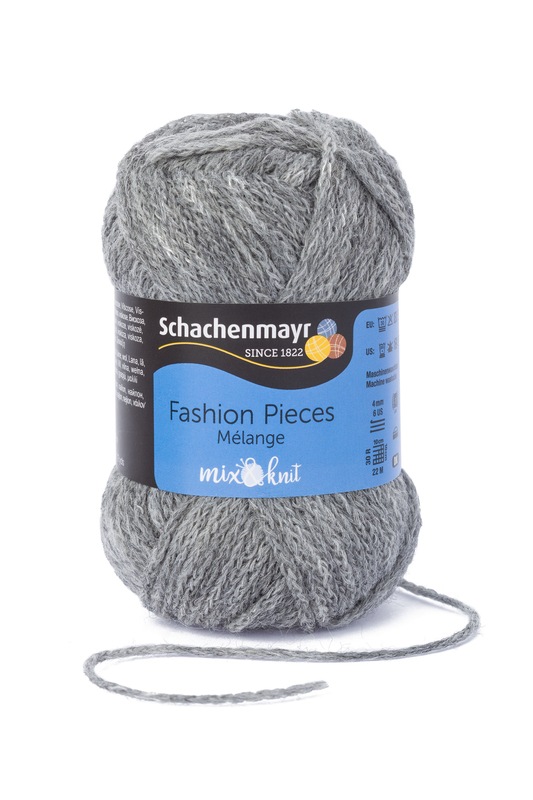 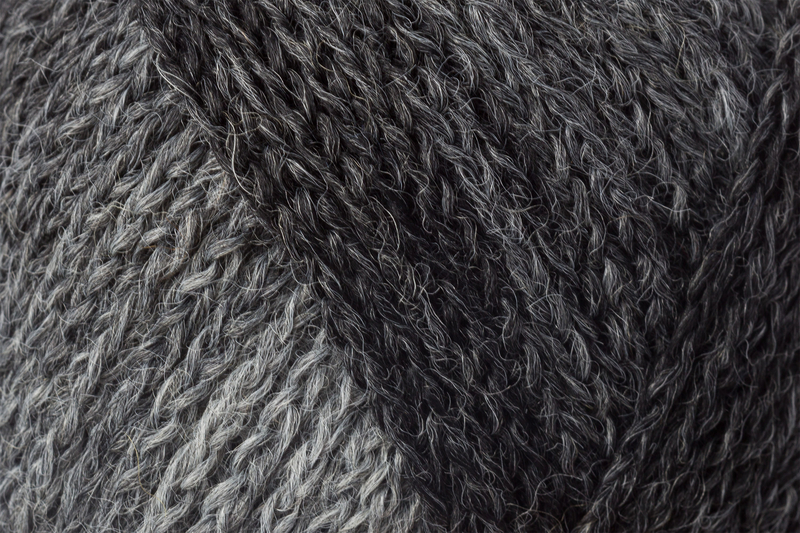 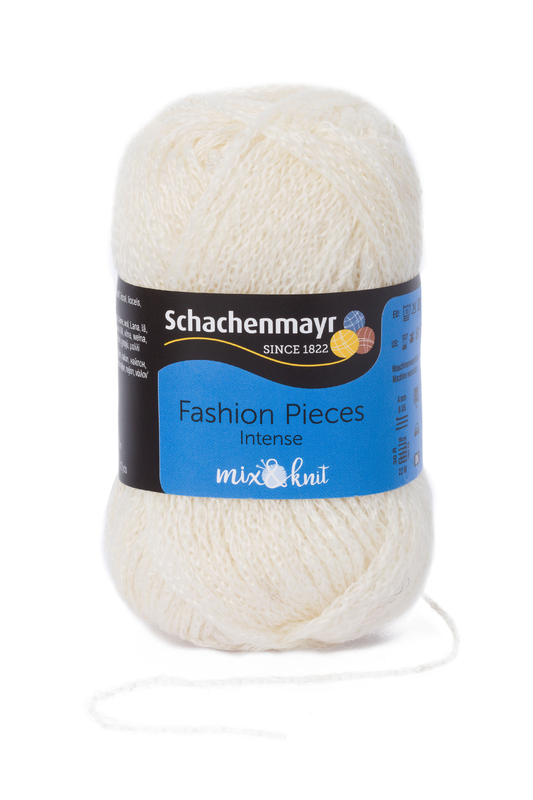 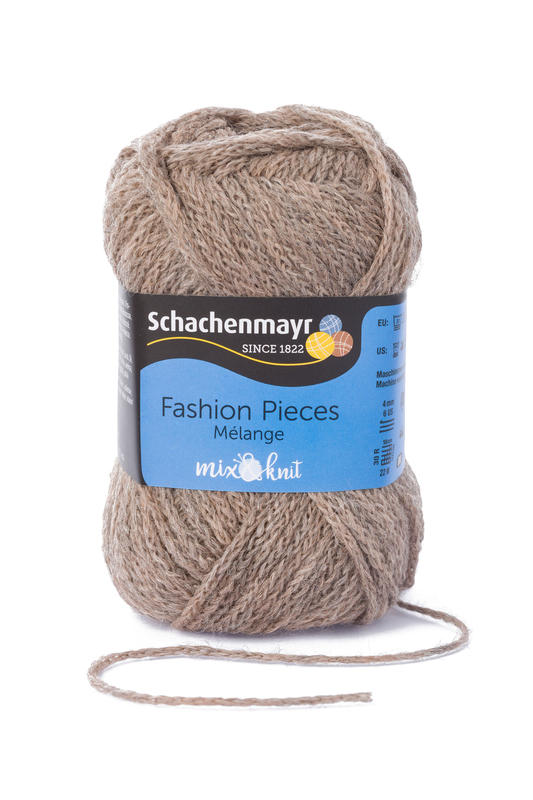 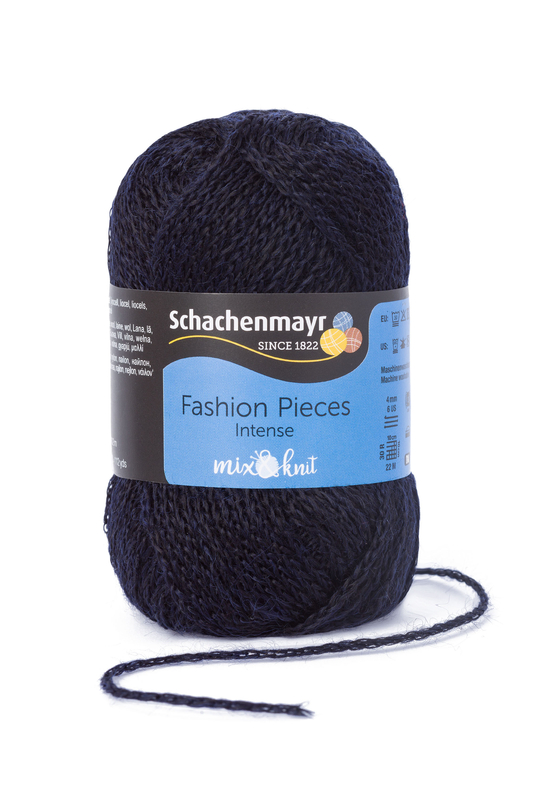 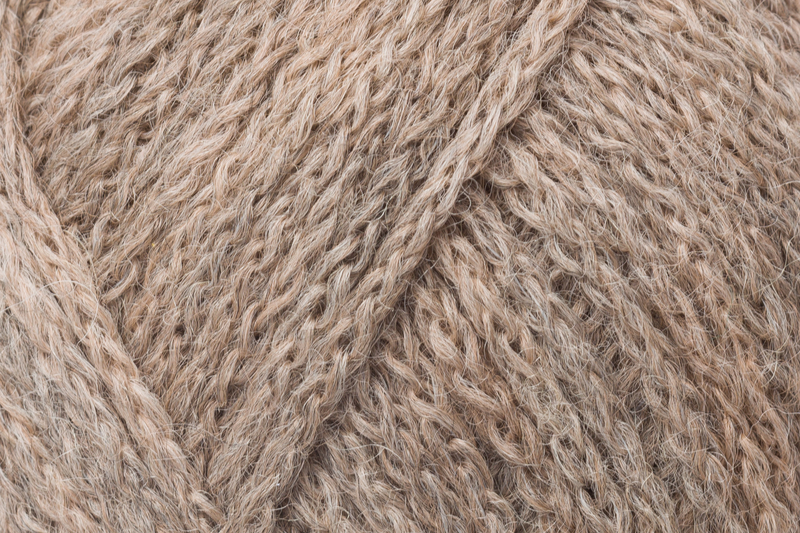 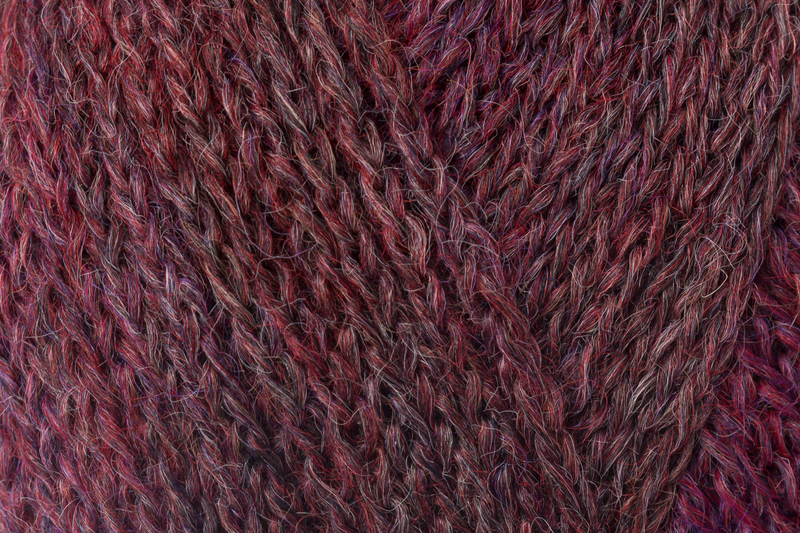 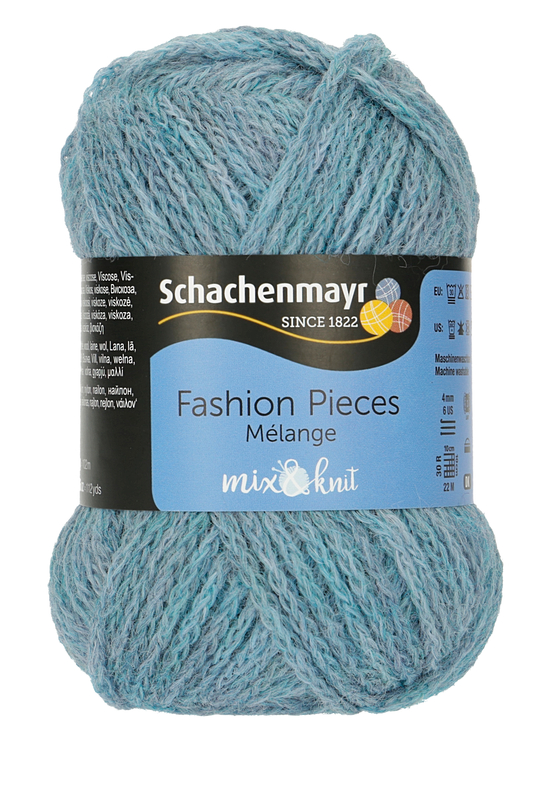 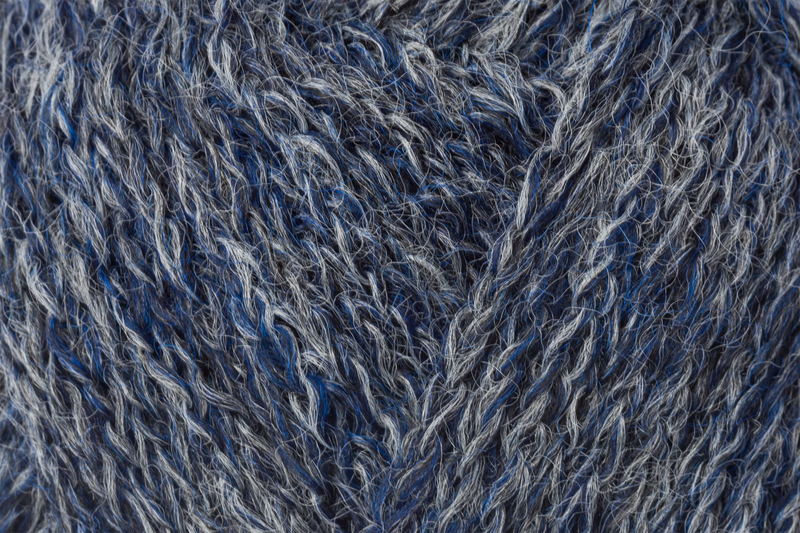 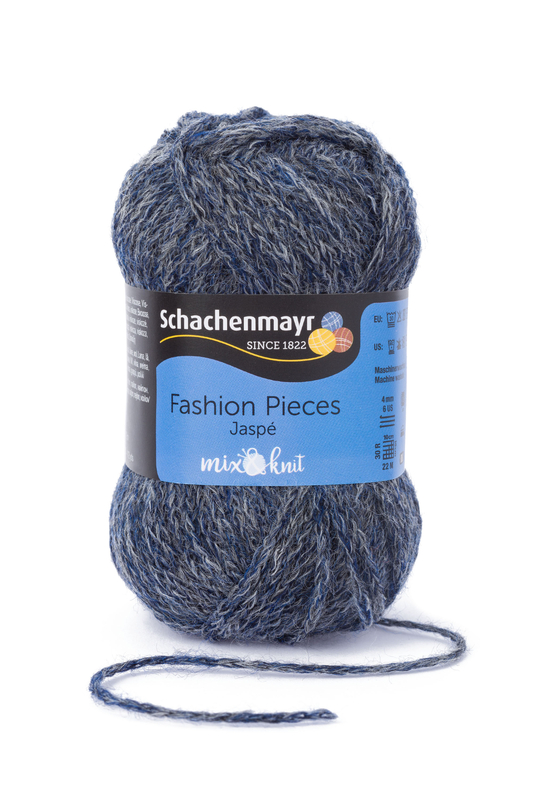 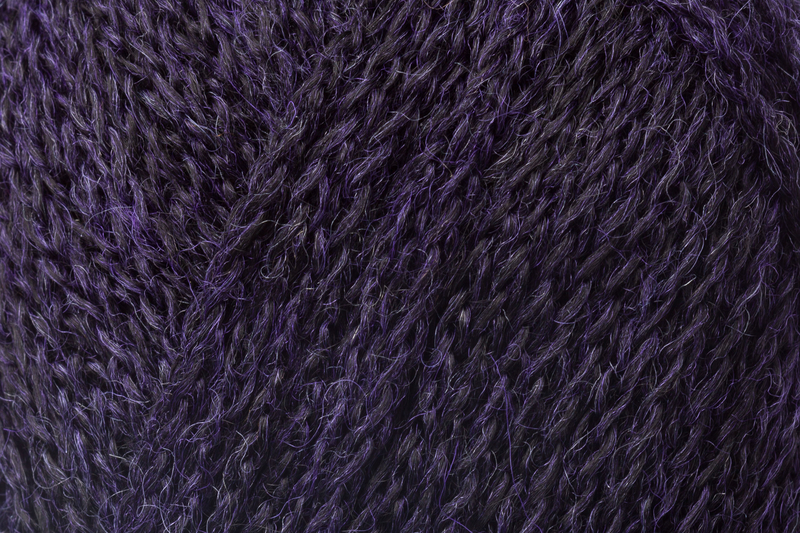 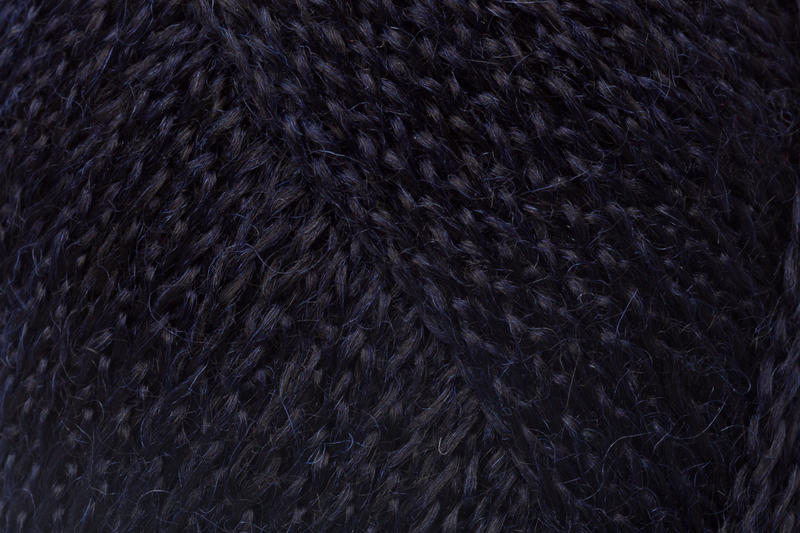 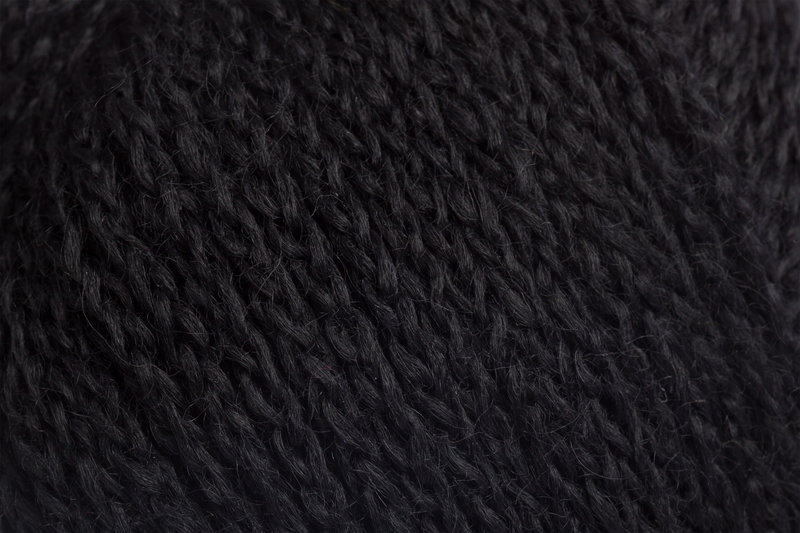 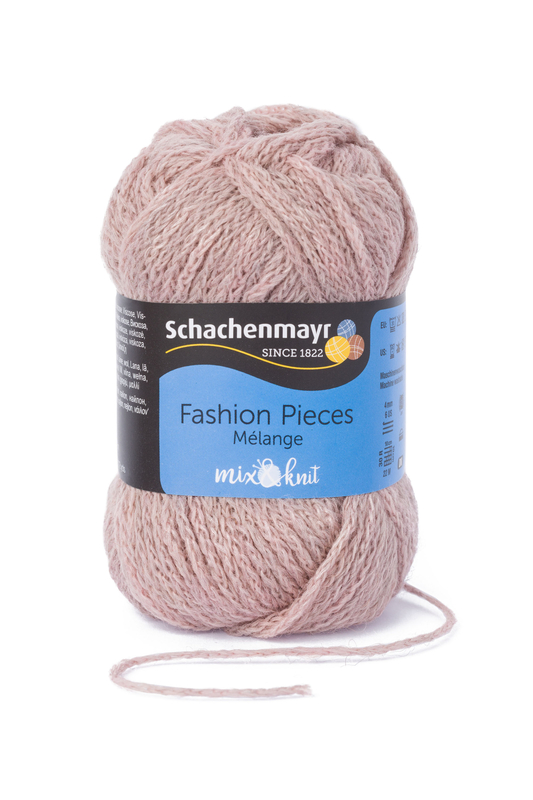 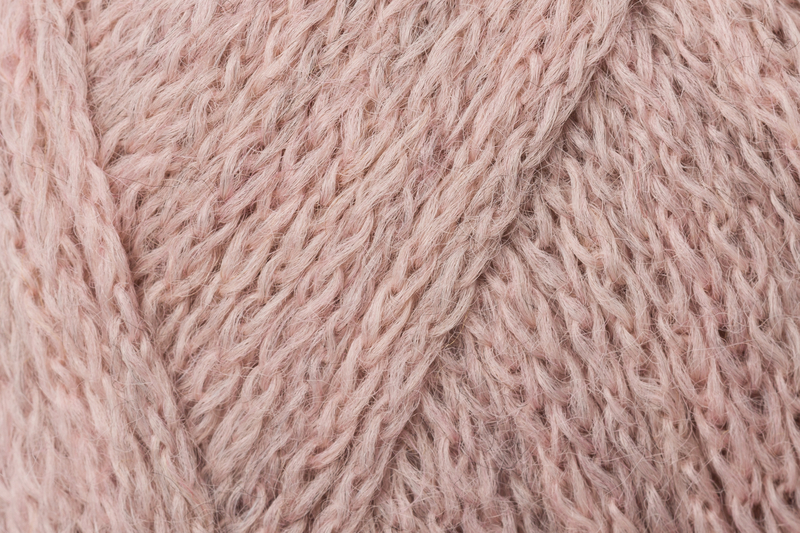 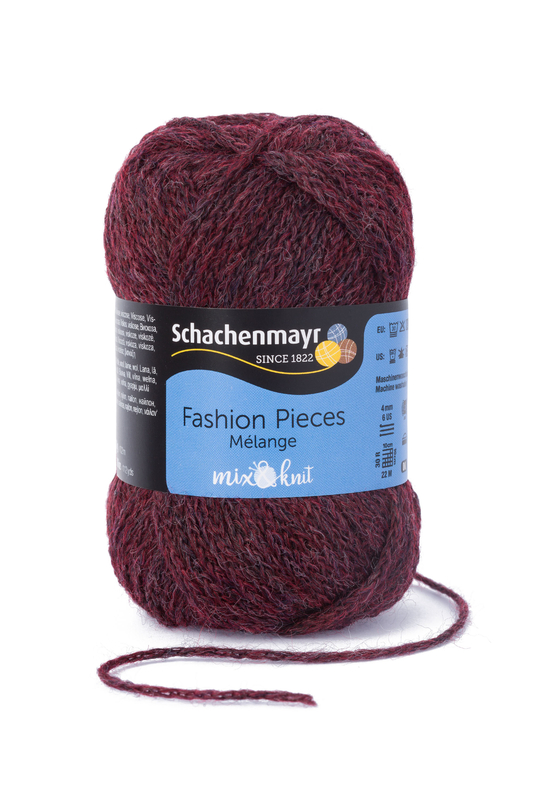 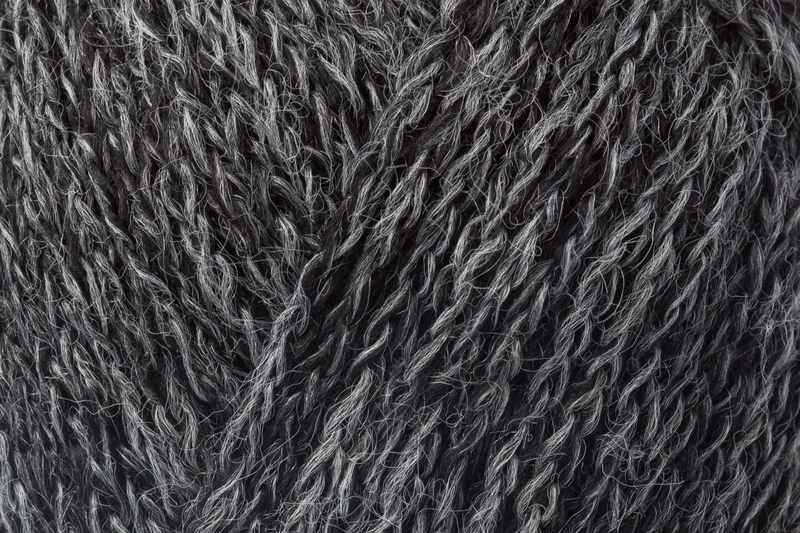 Fashion Pieces, a wonderfully lightweight chainette yarn, forms the basis for the mix&knit concept. 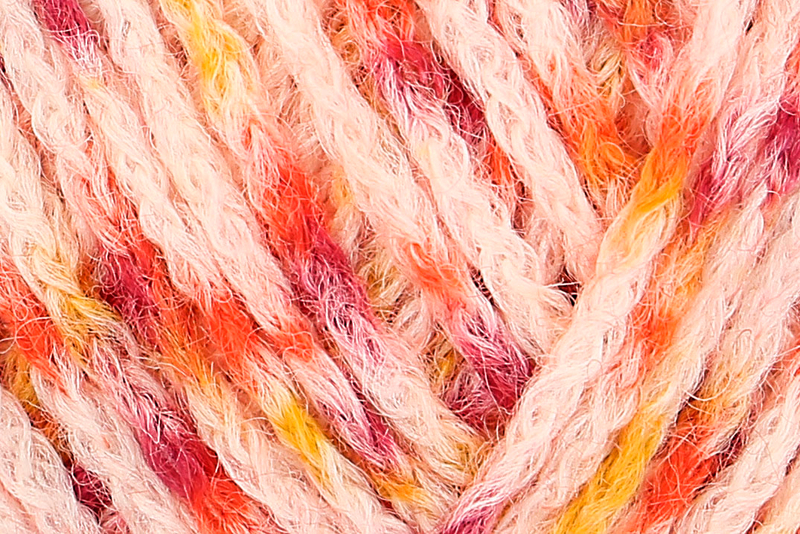 In addition to the high-quality blend of rayon, wool, and nylon, this yarn features a captivating range of colors and five different color effects. 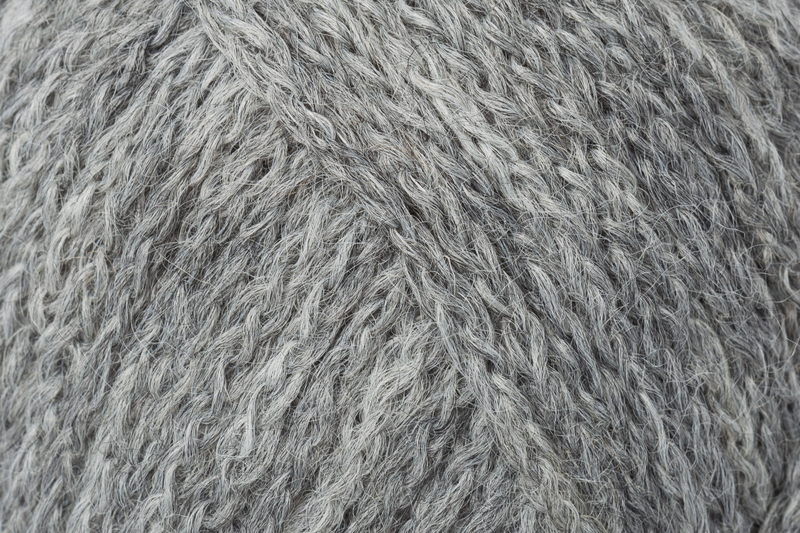 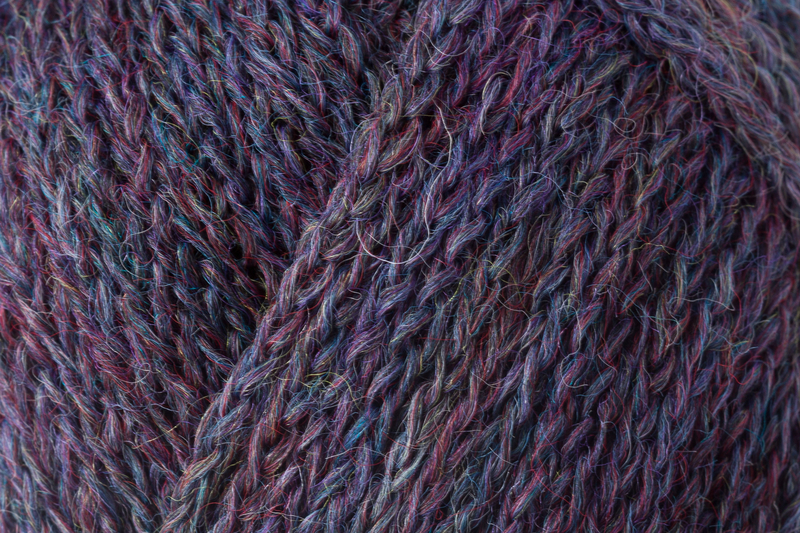 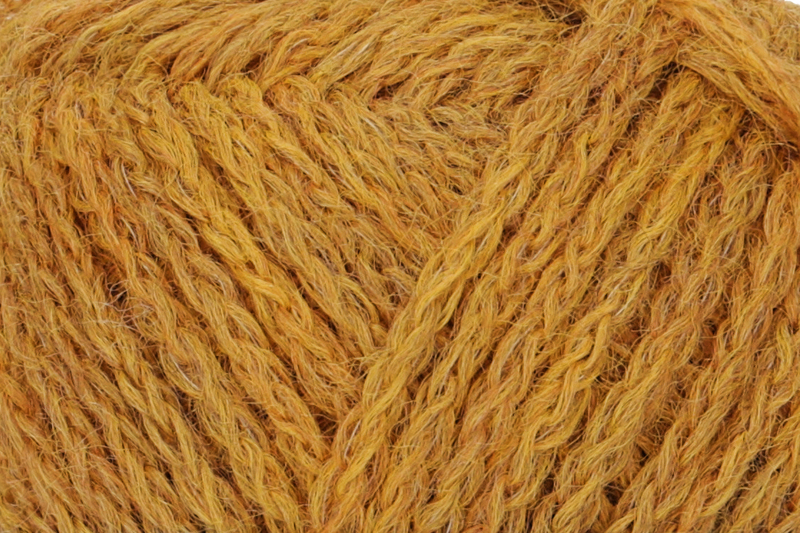 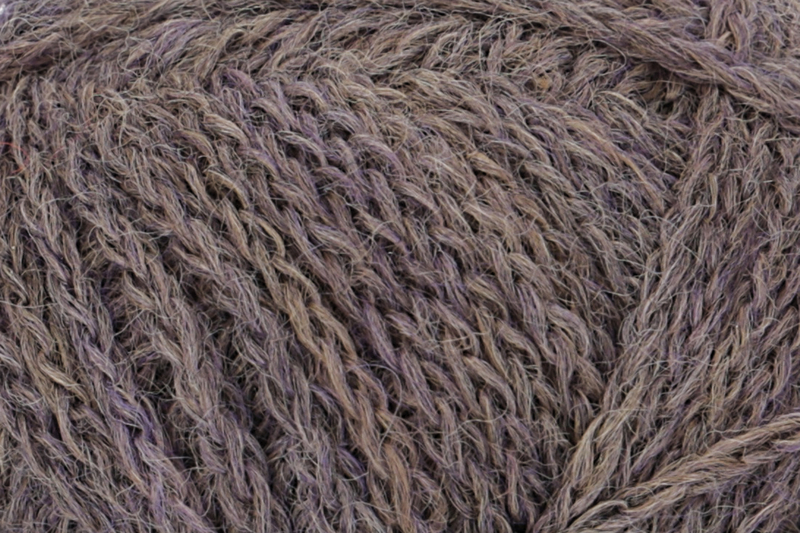 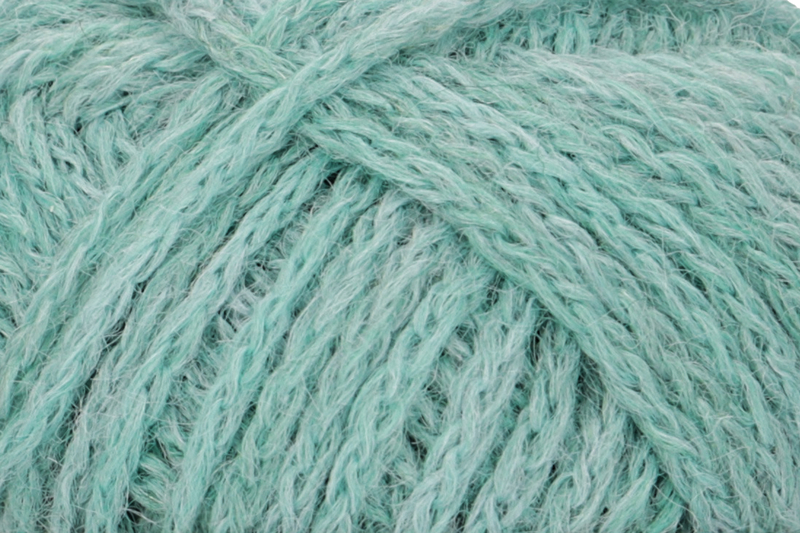 These include quite plain mélange and jaspé yarns in subtle shades as well as brighter color gradients. 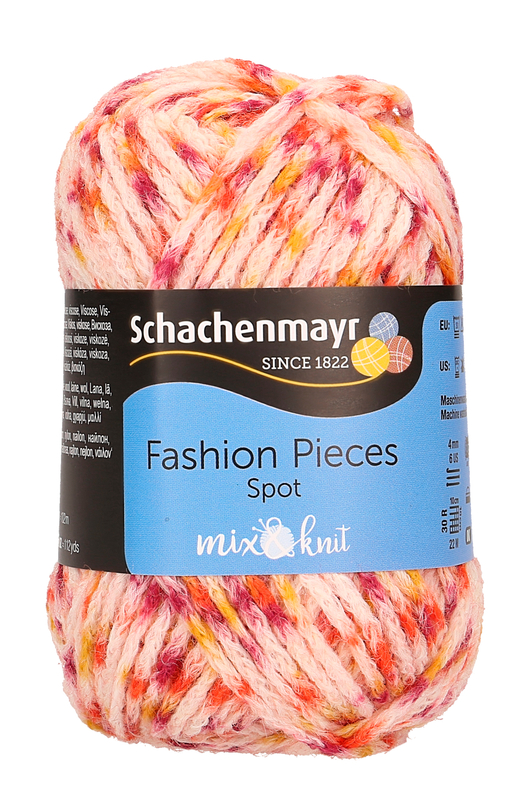 On the other hand, a more lively appearance is created by the spot print yarns and the “intense colors”* stand out with their very elegant sheen. 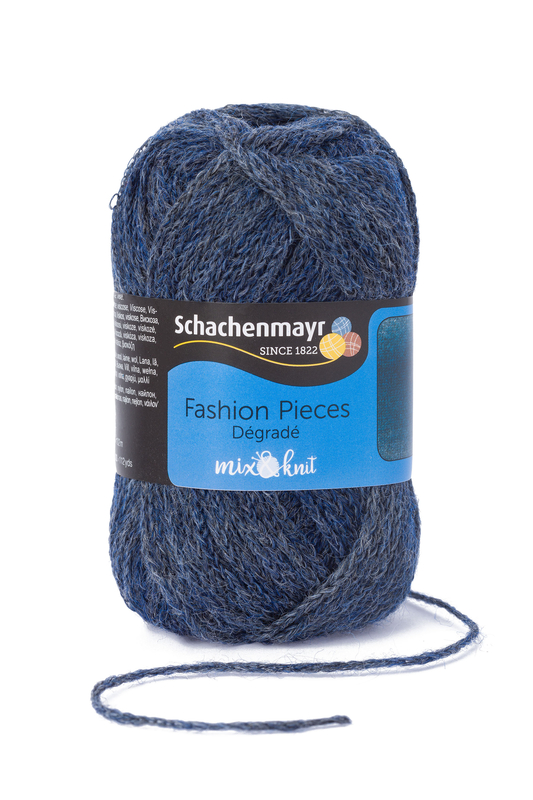 All colors in the palette of the entire range of yarns harmonize extremely well, offering an infinite variety of creative possibilities. 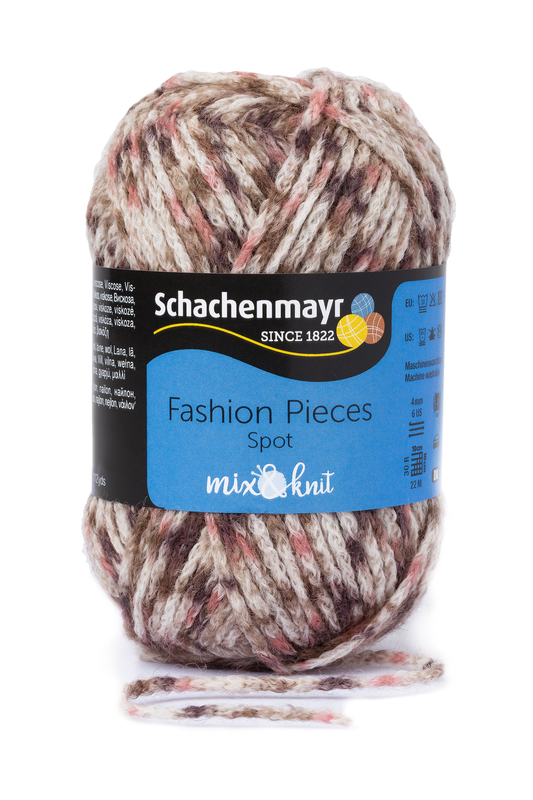 As one of the mix&knit collection, Fashion Pieces can be wonderfully combined with other yarns with the same gauge, such as Soft Shimmer, Soft Mix or Merino Extrafine 120. 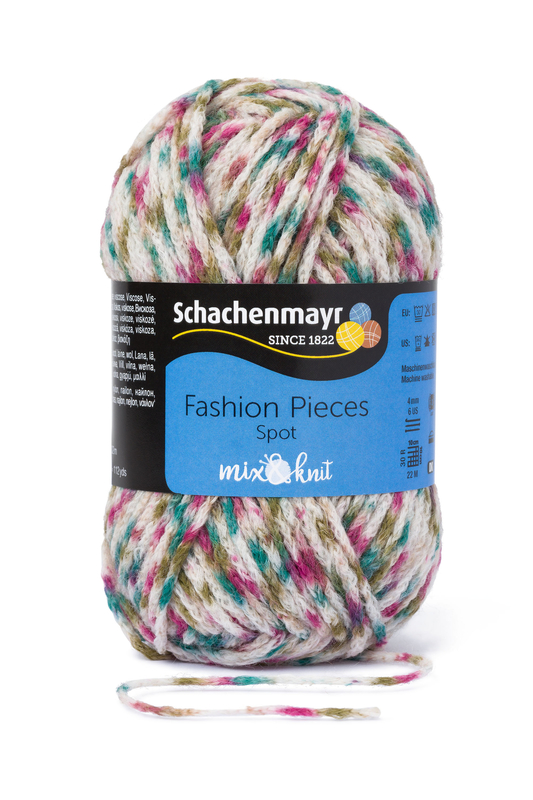 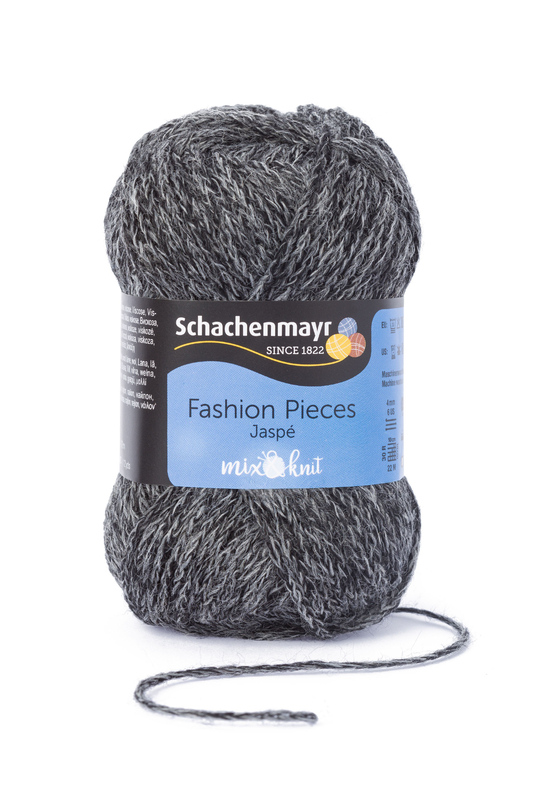 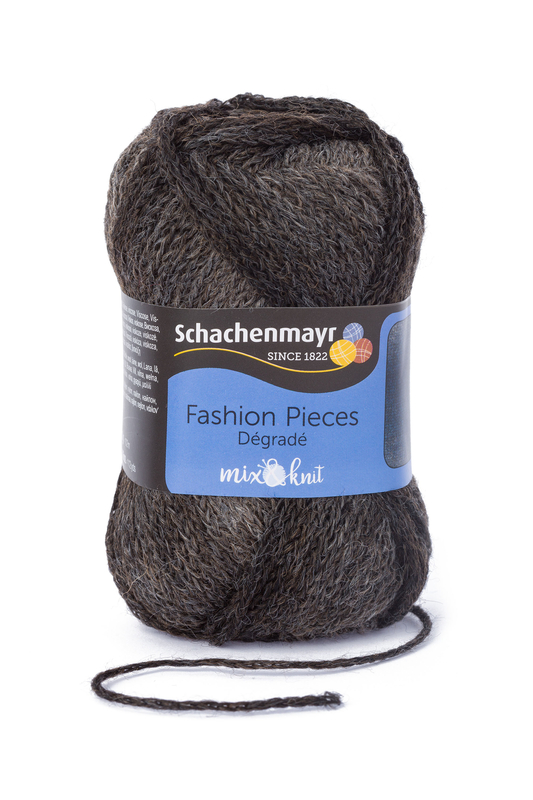 Truly a must-have yarn for creating your own unique look with that special something! 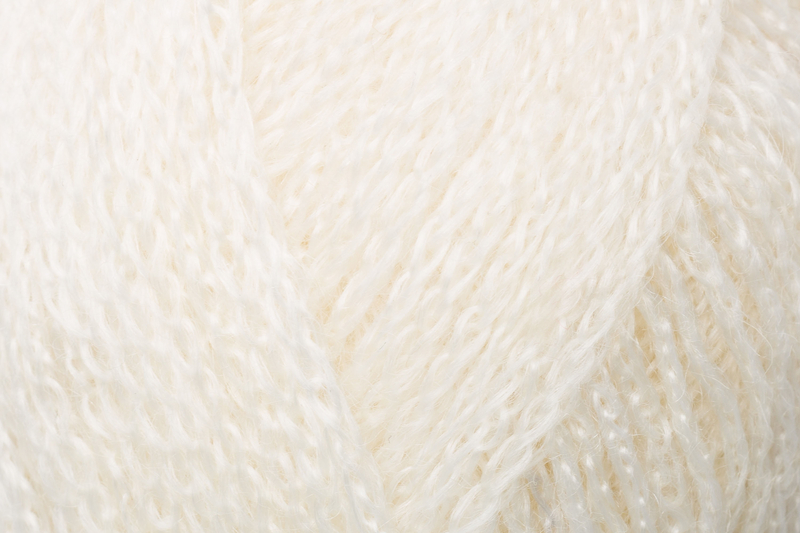 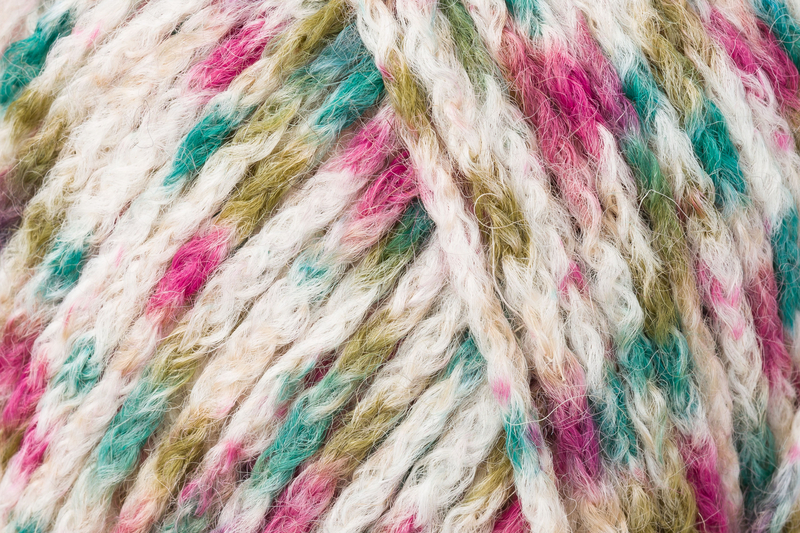 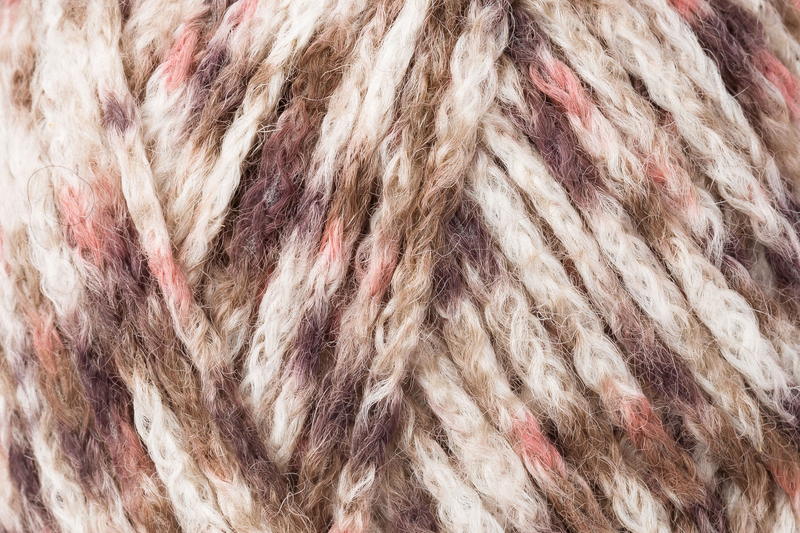 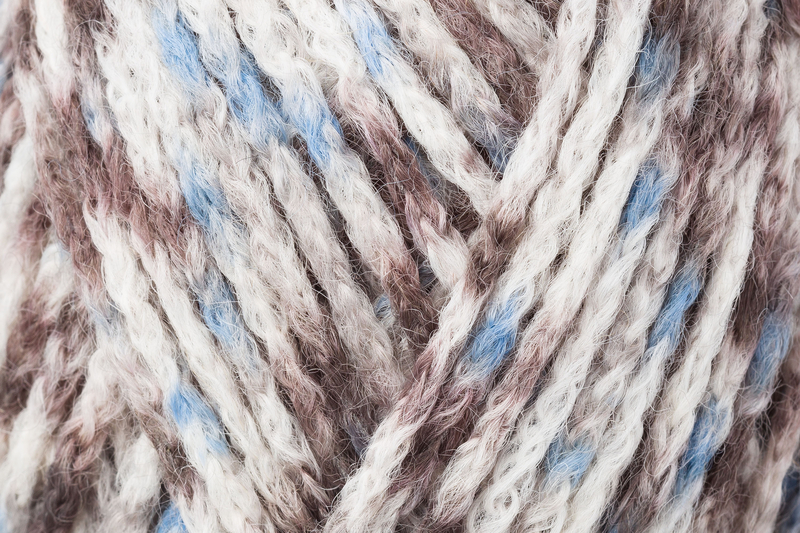 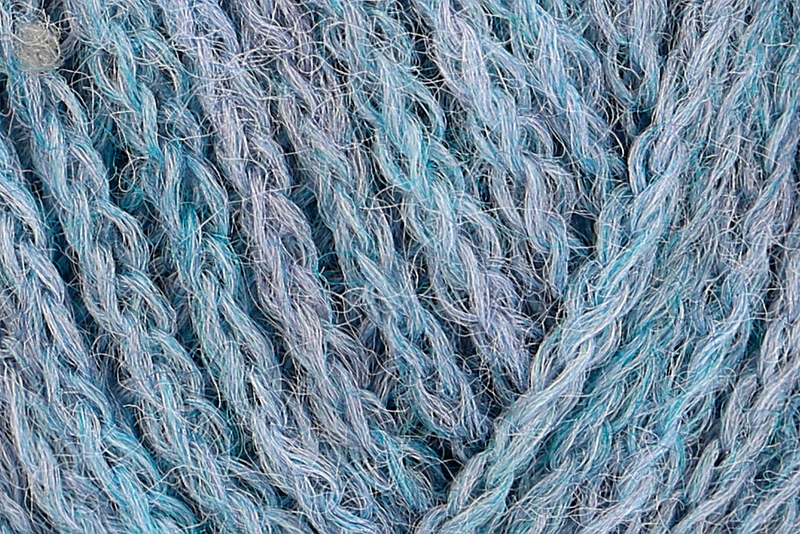 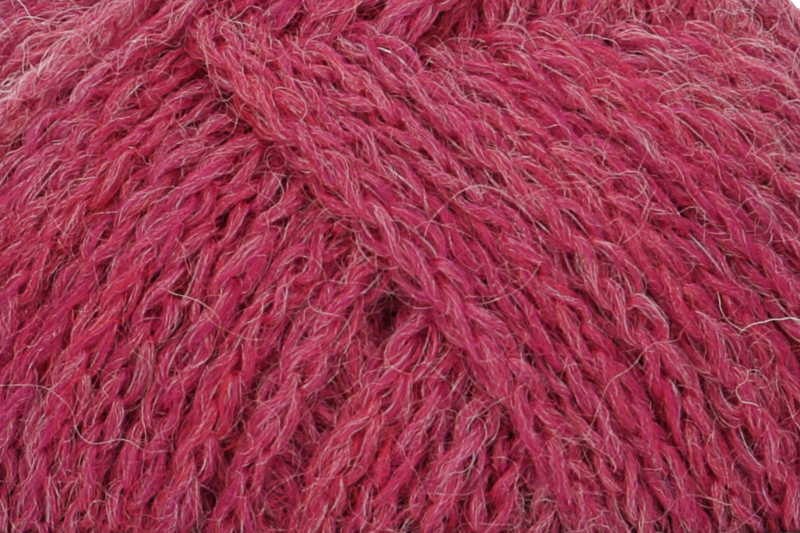 Learn more about Chainette, Mélange, Jaspé or Dégradé from our yarn experts.